Seyed Hossein Mirjahanmardi is a PhD student in the electrical engineering department (Microwave, Antennas, and Optic) at the University of Waterloo, Canada. He is currently working on Microwave Imaging for medical applications. He is also working on material characterization using different methods. 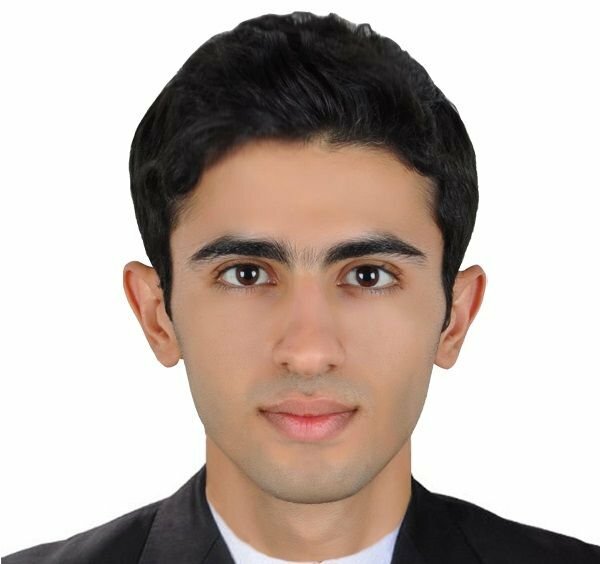 Seyed Hossein completed his Master of Science in electrical engineering (Telecommunications) form Amirkabir University of Technology as the second ranked student in 2014. He was a member of talented students while studying in Amirkabir University of Technology. During his master program, he did research on electromagnetic scattering from layered media using numerical methods. He also wrote a code that solved the Maxwell equations for forward scattering problem from rough layered structures with or without buried objects using the FDTD method. As a result, he could find the effects of different parameters of rough surfaces layers such as the roughness, depth, moisture of the media on finding the buried objects. Seyed Hossein earned a Bachelor of Science degree in electrical engineering from Shiraz University, Iran in 2012. He designed an array of Helix Antennas as his senior project.